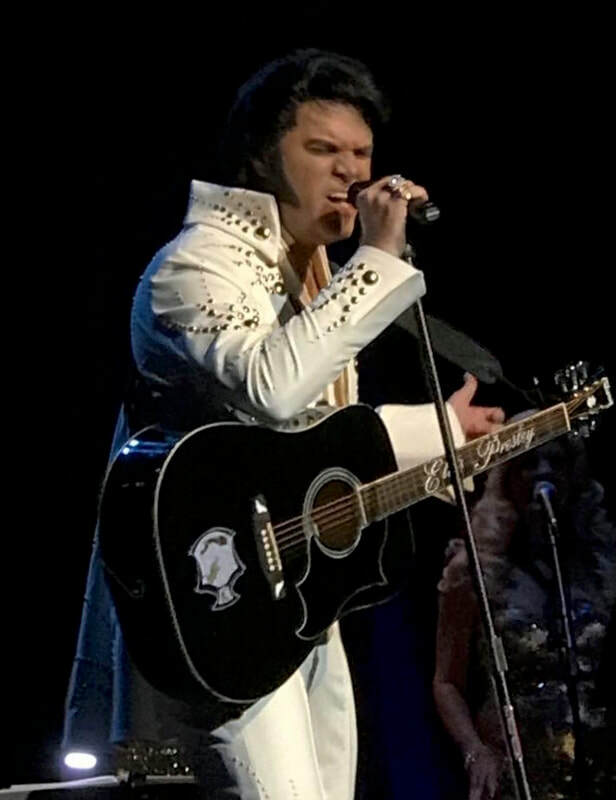 Al Joslin is a multi award-winning Elvis Tribute Artist who has taken his show across the country for the past 12 years, and he will be back at Old Town Theatre this November for an Elvis Christmas Extravaganza. 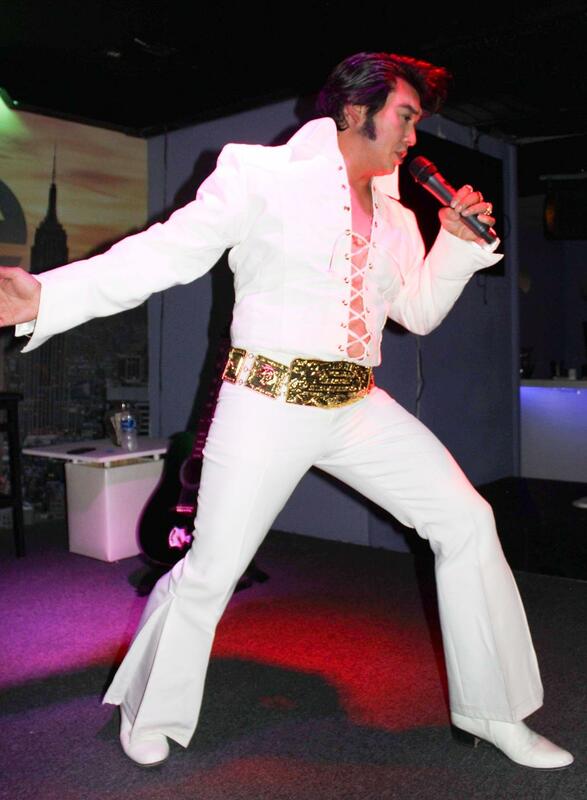 Al is considered one of the top Elvis tribute artists in the business, having won first place at the 2016 Ultimate Elvis Orlando, and the 2017 Ultimate Elvis Fantasy Festival in Portage, IN. He has finished in the top 5 in the world for the past 2 years in a row, at the 2017 and 2018 Ultimate Elvis Tribute Artist Contest in Memphis. Al loves performing every era of Elvis, and considers it the highest privilege to give tribute to the greatest entertainer of all time. ​Old Town Theatre is pleased to welcome Al back this November! Travis Hudson is first and foremost a huge Elvis fan. He started his ETA career only a few years ago. In his short time as an ETA he has already accomplished many achievements and plans to be entering more of the Elvis competitions. He has been collecting and receiving items, and has a room in his house dedicated solely to his Elvis collections. Travis sings mainly all over Texas and has done shows with different ETA’s and enjoys the excitement from it. He has traveled to other states and looks forward to performing there as much as he is doing in Texas. Travis entered his first Elvis competition in 2017 at Dallas, TX and made it to the semi-finals. He has also done some local Elvis contests where he placed 1st and 3rd. Travis hopes to be able to pay tribute to Elvis for the next several decades. He enjoys making new friends and seeing new places. He has never been to Huntsville but hopes to make some great memories here.